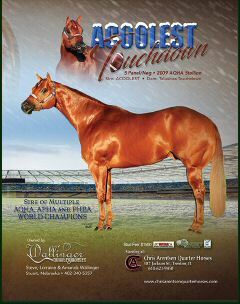 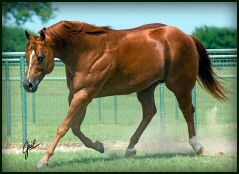 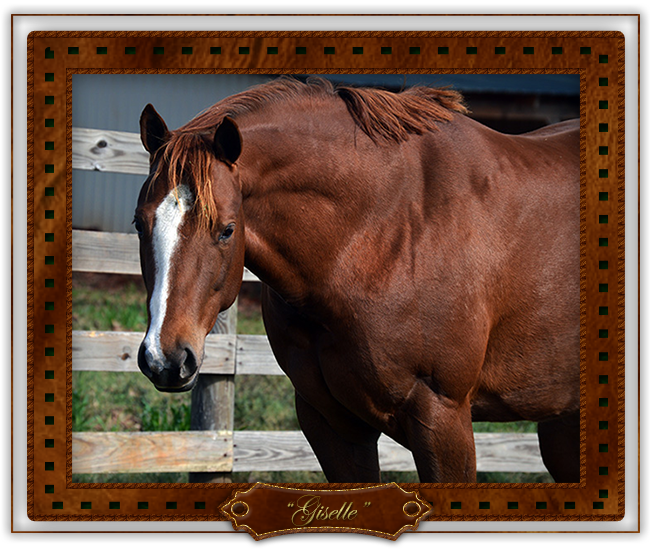 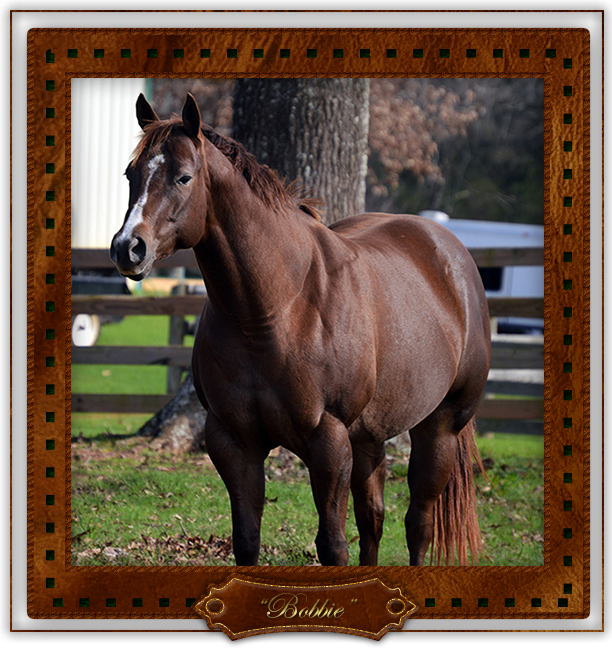 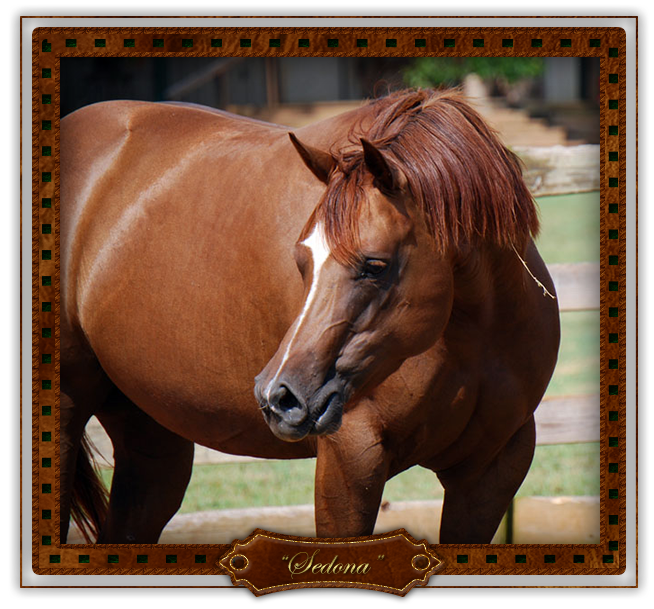 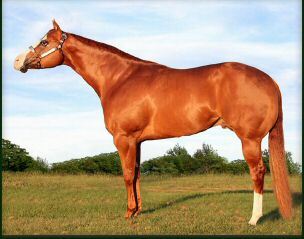 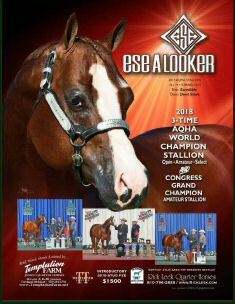 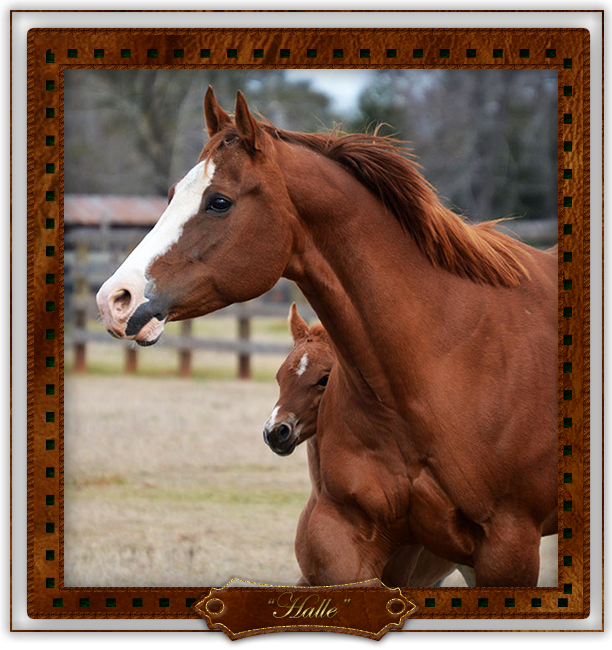 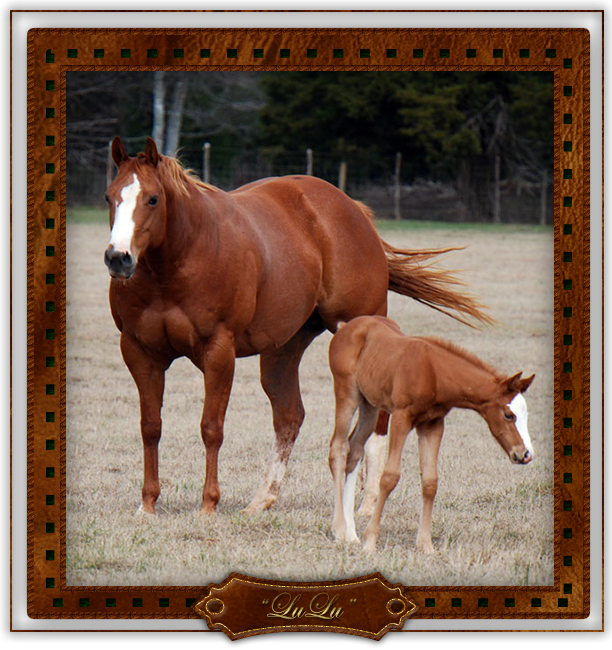 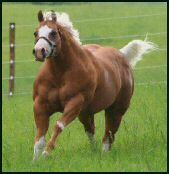 AQHA ROM Halter Mare in Open and Amateur with 50+ points. 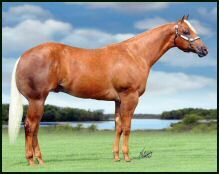 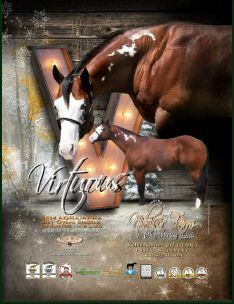 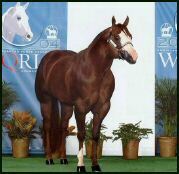 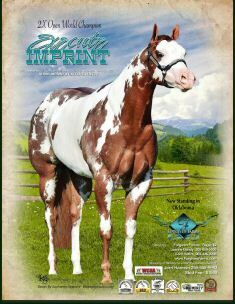 High Point mare in Oklahoma 2 years in a row. 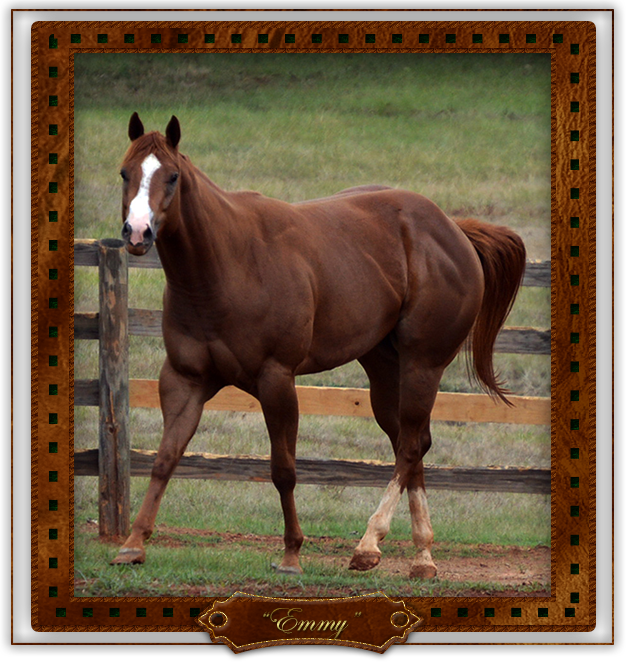 Emmy was not shown due to a run in with a fence as a baby.